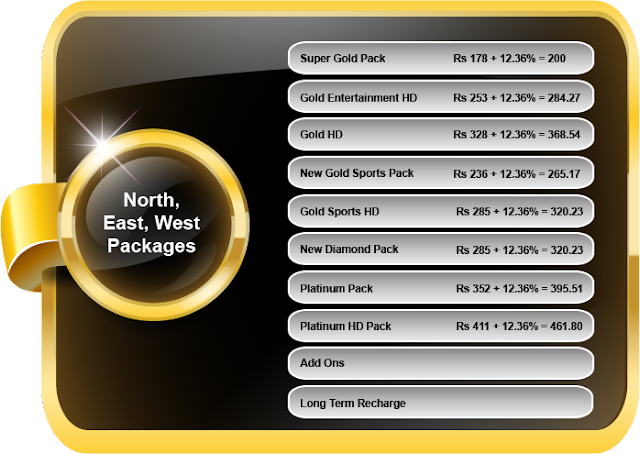 Packages & prices subjet to change without any prior notice. On online videocon d2h recharge online, through Credit Card / Debit Card / Net Banking on www.videocond2h.com, 3% extra of the actual recharge amount would be credited to the subscriber's Videocon d2h account within 36 working hours. Videocon d2h has introduced new zee tv hd with array of asli hd channels.